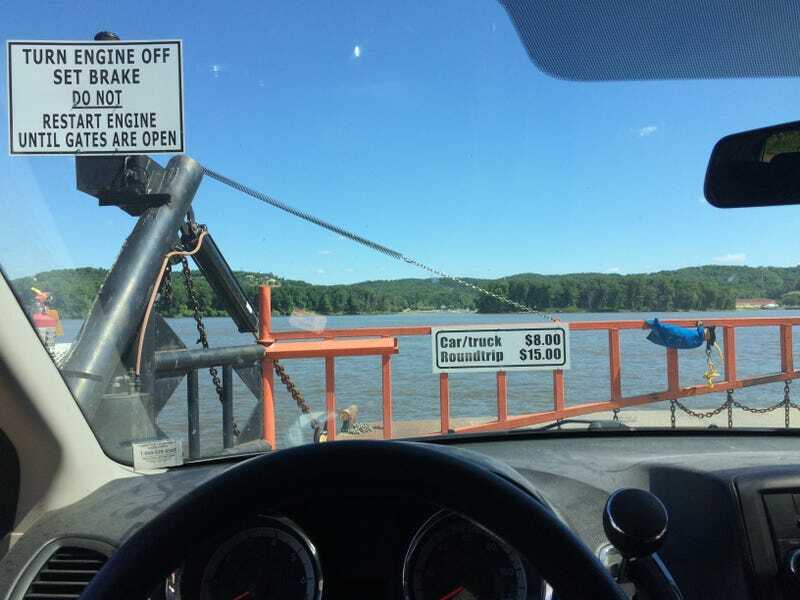 Taking a Ferry across the Mississippi River to an orchard to pick peaches and black berries. D’oh, Orchards closed because reasons. So I guess this is just a day trip.